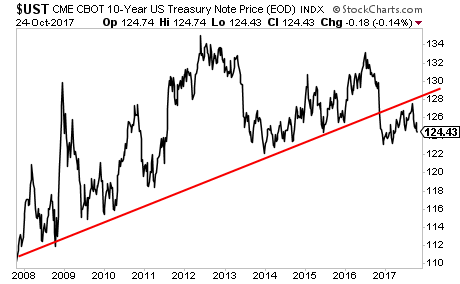 Worst of all, the 10-Year Treasury has already broken its bull market trendline running back to previous credit cycle peak in 2007. 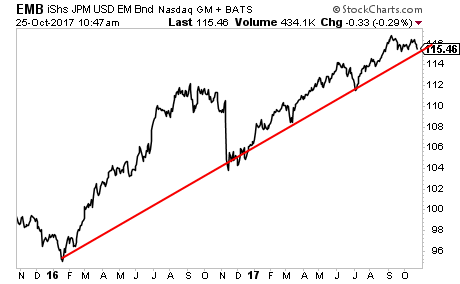 Put simply, the above charts are a MAJOR warning that the bond bubble is in serious trouble. 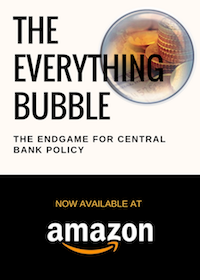 Central Banks are now cornered: either they stop printing money and let stocks collapse… or they continue to print money, unleash inflation, and pop the bond bubble. Either way, we’re heading towards another crisis. The time to prepare your portfolio for this is NOW before this hits truly gets out of control! 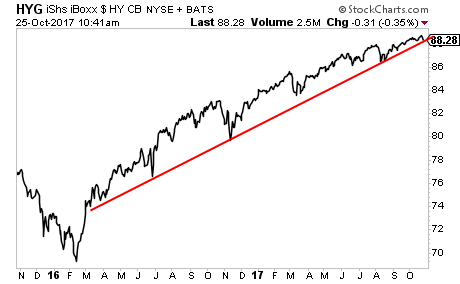 Imagine if you’d prepared your portfolio for a collapse in Tech Stocks in 2000… or a collapse in banks in 2008? Imagine just how much money you could have made with the right investments. THAT’s the kind of potential we have today. 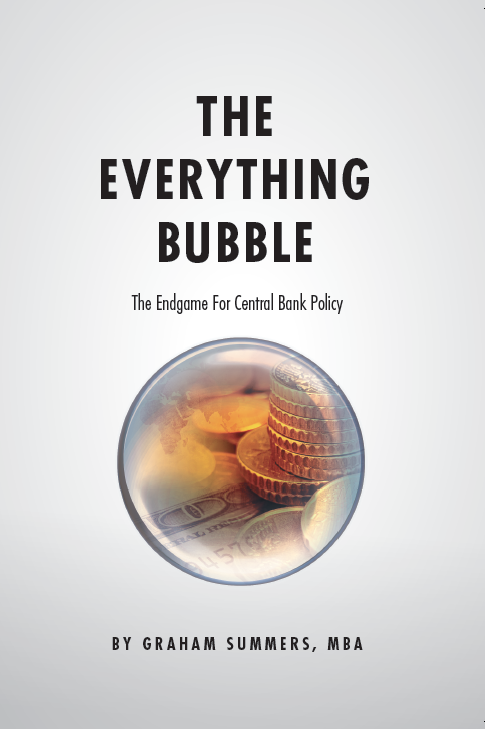 On that note, we just published a Special Investment Report concerning FIVE secret investments you can use to make inflation pay you as it rips through the financial system in the months ahead. The report is titled Survive the Inflationary Storm. And it explains in very simply terms how to make inflation PAY YOU. 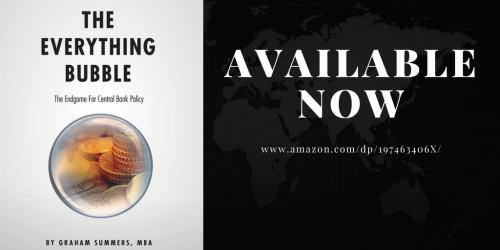 We are making just 100 copies available to the public. 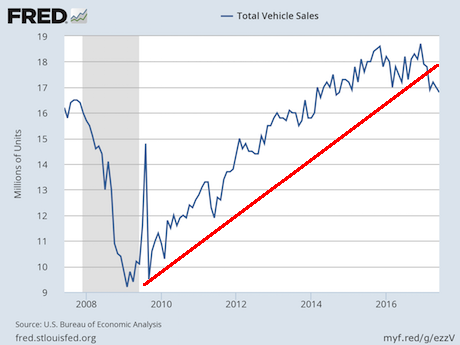 Did the Sub-Prime 2.0 Bubble Just Burst?